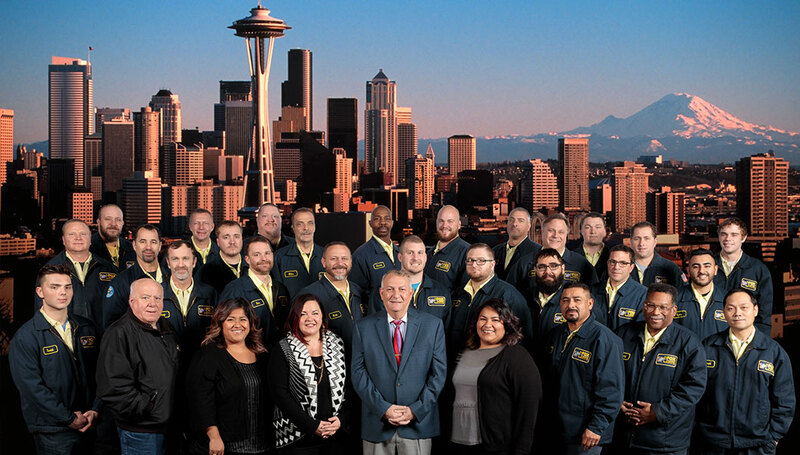 Fox Plumbing & Heating's local plumber has been seen in our bright yellow trucks in King County since 1964. If you are having plumbing troubles and live in King County then we went want to be the first plumbing and heating company to call! Our plumbers are on call to be there as soon as we can to fix your leaky plumbing and unclog your slow drains. We are your #1 most trusted plumbing, waterline, hot water tank and sewer repair specialists. We offer tankless water heating and newest and best products for your and your home. For the particularly difficult and unforeseen problems, we offer extensive 24/7 emergency plumbing services. Take a look at some of the services our professionally trained plumbers offer below! To get immediate help don't hesitate to call our local number at (206) 654-4990. Here are just some of the specials that we offer. You can like us on Facebook and Twitter to get special offers from Fox Plumbing & Heating.